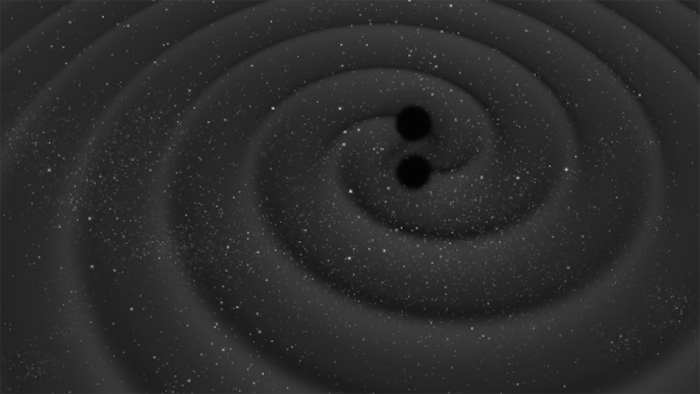 On 14 September, the terrestrial Laser Interferometer Gravitational-wave Observatory (LIGO) detected gravitational waves – fluctuations in the fabric of spacetime – produced by a pair of black holes as they spiralled towards each other before merging. The signal lasted less than half a second. This will become even more important when it becomes possible to observe gravitational waves from space. This has been identified as the goal for the L3 mission in ESA's Cosmic Vision programme, and the technology for building it is currently being tested in space by ESA's LISA Pathfinder mission. Such an observatory will be capable of detecting gravitational waves from the merging of supermassive black holes in the centres of galaxies for months prior to the final coalescence, making it possible to locate the source much more accurately and thus provide astronomical observatories with a place and a time to look out for associated electromagnetic emission.